Characterized by fine lines, a minimalist silhouette, and uncluttered decor, the mid-1900 era has produced some of the most iconic pieces in contemporary design. Mid Century Interior Style has championed the notions of ease, functionality, and modern simplicity. An era of ingenious architectural designs emphasises on traditional elements that can lend themselves into functional comfort and modern style. 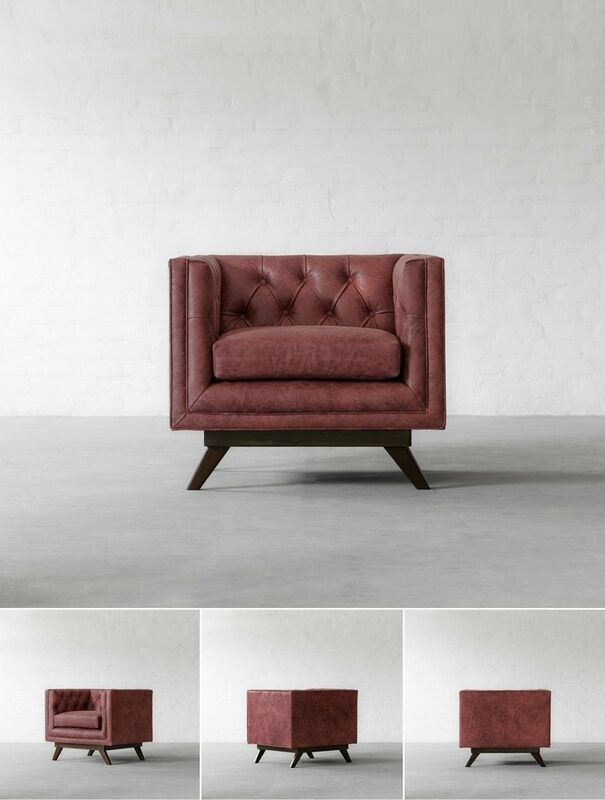 These pieces are designed with a timeless look, to blend into ever evolving contemporary homes and interiors. The midcentury modern pieces of furniture still charm with their simple clean designs, geometric shapes, and minimal uncluttered look. 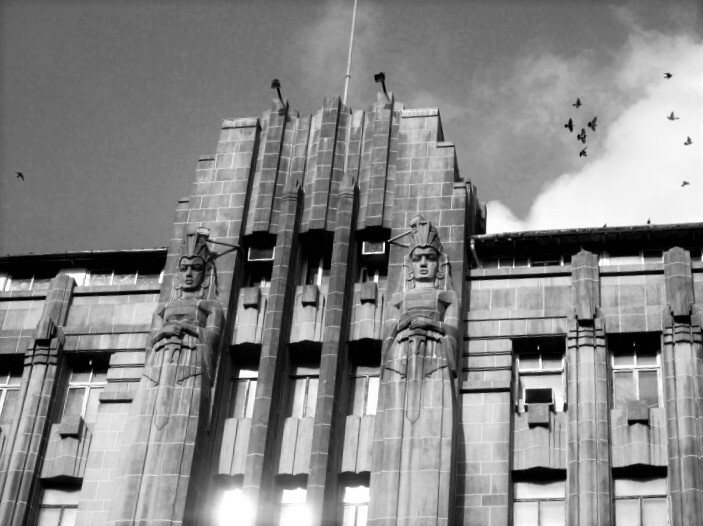 Introduced in Paris, Art Deco effortlessly manifested itself in the 1930s Bombay, now renamed as Mumbai. As the demands of a growing city increased, minimizing traditional carved elements to suit the pace of a fast growing modern city, where the charm of the old still held some significance while adapting to economic machine-made solutions resulted in a stream lined design language. 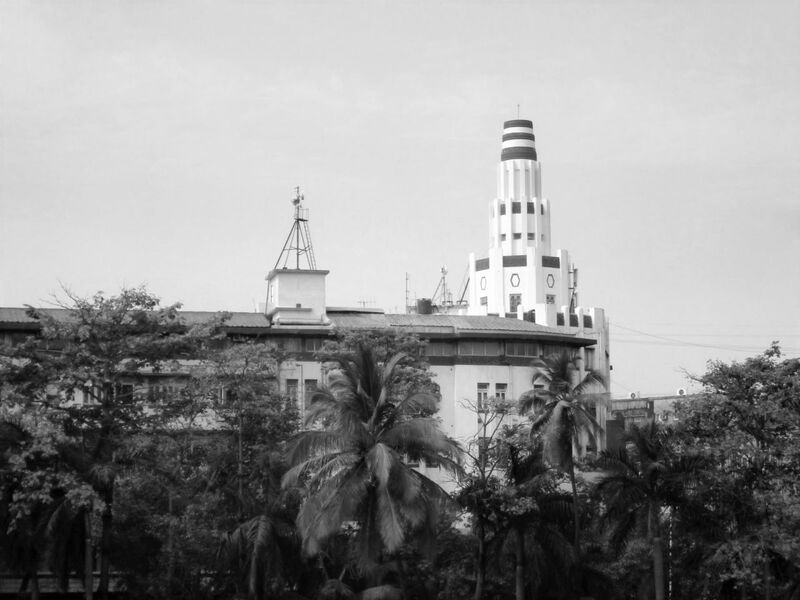 The fastest city in India took so much to the style that it soon coined a design-term for itself, known as Bombay-Deco! Originally formed by conjoining seven islands reclaimed from the Arabian Sea. Bombay was then taken over by Portuguese from Emperor Bahadur Shah Zaffar of Gujarat. The island remained in their hands until 1661, when it was given as dowry of Catherine de Braganza to Charles II of England. 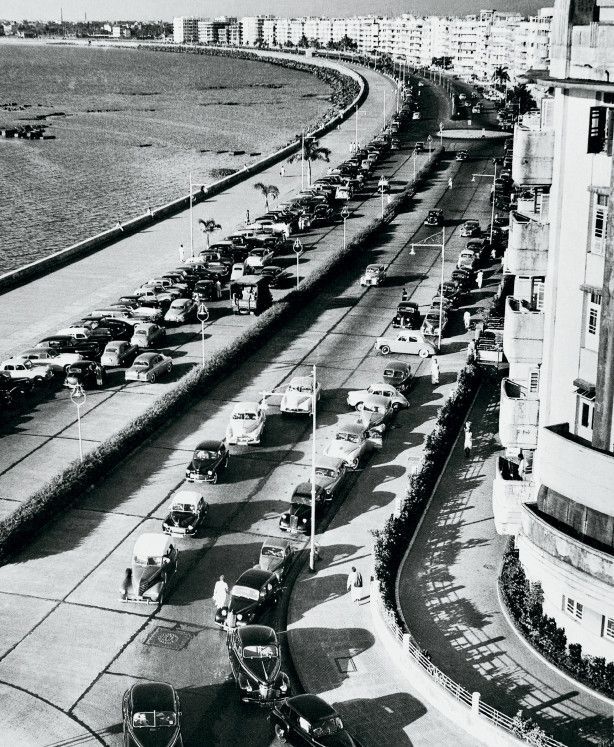 This is the reason why the architecture of Bombay, passed on by one colonist to another, became a state rich in design and landmarks. 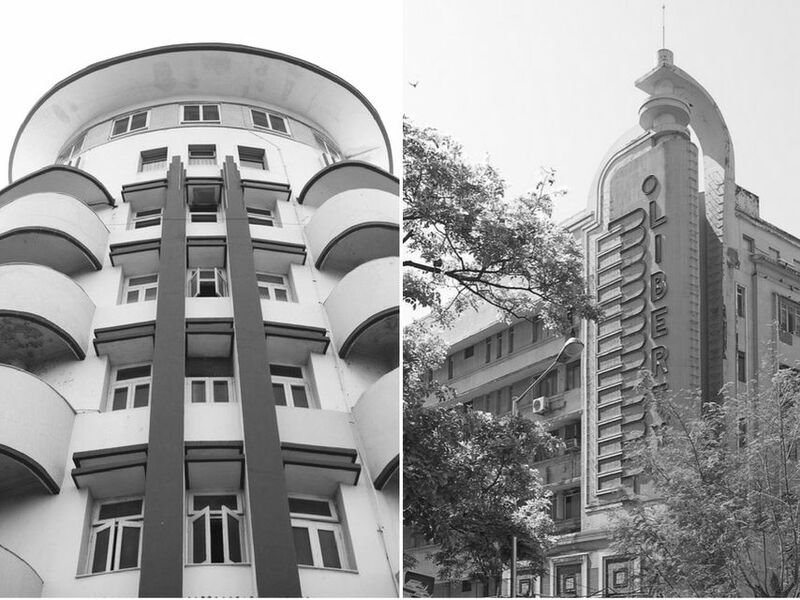 With a strong presence of the style in architecture and signage Bombay has the second largest number of Art Deco Buildings in the world, making it a fascinating city to be in, in-terms of architecture in today’s modern tech world. 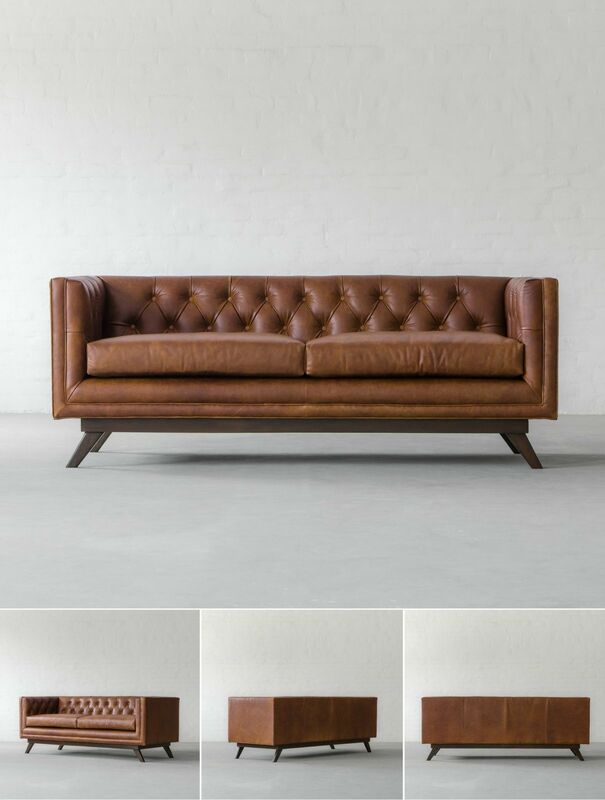 Inspired by the magnificent synthesis of Bombay-Deco, we bring to you Bombay Tufted Sofa collection, in an array of vintage and imported leather. 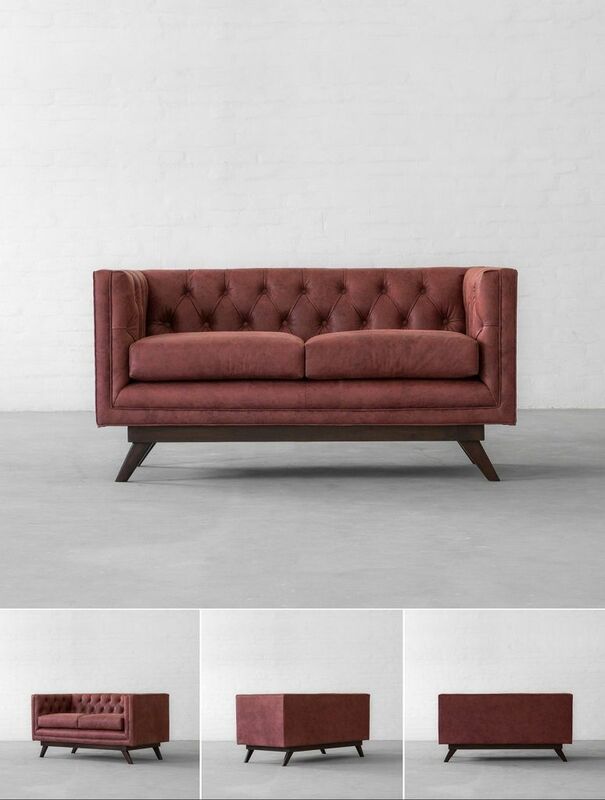 One of the finest designs, our Bombay tufted sofa collection with an all over tufted back and Art Deco inspired hardwood lower frame, would make for a stately upgrade to your living room.